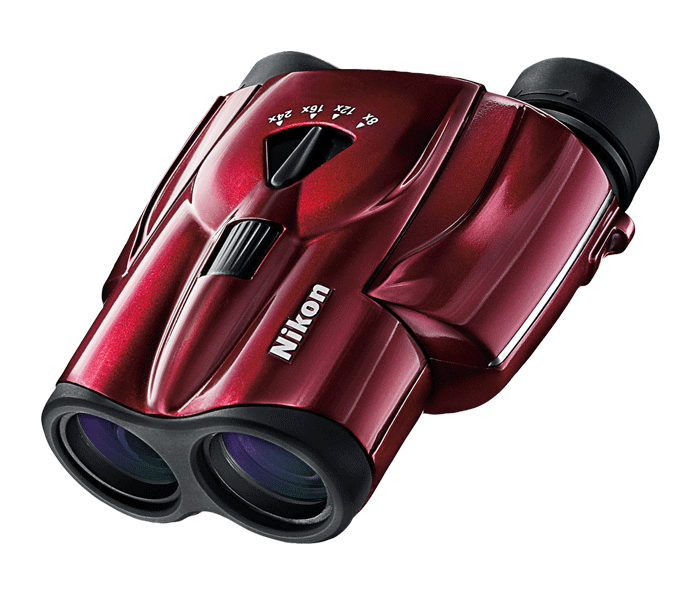 The diminutive frame and compact 25mm objective combined with Nikon’s legendary optics, makes this binocular an extremely versatile option that can be used in a wide range of activities or simply stored within arm’s reach waiting to capture that customizable up-close view. The ACULON T11 features a 25mm objective diameter and a 3-time zoom capability that allows users to zoom to 24-power for a close-in view. An exclusive, centrally located zoom control lever enables the user to change magnification power with the push of a finger. ACULON T11 binoculars provide excellent ergonomics, strength, and ruggedness in a package that is comfortable to carry and small enough to pack away just about anywhere. Easily bring things into focus with this comfortable and ergonomic design. This new binocular is made with high index BaK4 prisms that can reproduce virtually any visible image to almost exactly what it appears to the naked eye in all rages of ambient light.